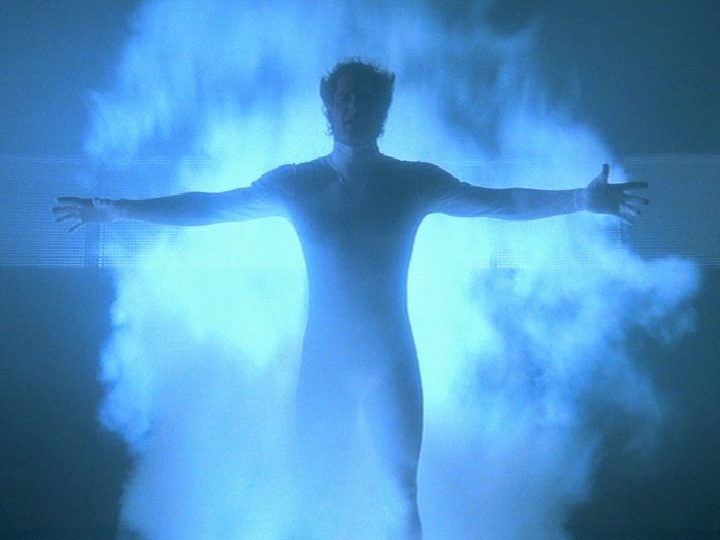 Unfortunately, I did not receive a single entry for the Quantum Leap Challenge. I did however, get a lot of likes and favorites here and on Twitter. That’s a good thing. At least it got people to thinking and considering. But alas, the show must go on. Below is my spin on Quantum Leap Challenge. Enjoy! If I had to choose a moment in history to revise, it would be when Adam and Eve were in the Garden of Eden. I wouldn’t change that God made them or gave her to him. What I would change is the curiosity in human nature to go towards something forbidden. Obviously God knew why they shouldn’t eat from the tree and what would happen if they did. I believe He didn’t share the information to see if they trusted His wisdom and ability to care for them. Even during that time, free will was granted. It’s evident through Eve’s ability to walk away from what she knew to what was curious or tingling to the ears and eyes. And the same goes for Adam. Anywho, if I could change that moment, it would be that Eve would remember what God said and turn away. She’d tell Adam about the experience as a way of warning and emphasize that God knows best. This other creature (i.e. snake, satan) was unfamiliar and had not proven himself, so until he did, why ruin a good thing, right? What I think would have come from this change is that we would never die, childbirth may not be painful or as bloody, and we’d experience the good things that God has to offer. My imagination believes that this would be none of the illnesses that could have taken loved ones past or present, violence would be an idea and not necessarily an action. Better yet, would we even know anything other than love? As I ponder the prior question, I think about how slick satan tries to be. If he didn’t get to Adam and Eve, he would have tried to get someone in the history of mankind. But would the impact have been the same? Or worse? Either way, when a slip-up happened, Jesus would still be necessary. And aren’t we thankful for that? Over the last few weeks, I’ve been in writing prompt heaven. And now that Musings by Melanie Dawnn is about to turn 1, I wanted to commemorate the occasion with something creative and interesting – a writing challenge! 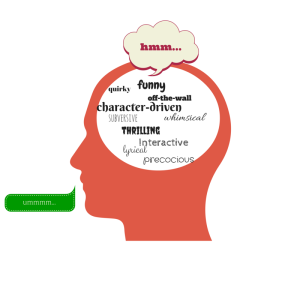 The goal of the challenge is to encourage subscribers and visitors of the blog to put their thinking caps on, and write about a specific topic from a different perspective. So, without further adieu, here are the challenge details…. 1. Pick a person from any era, and relive/rewrite history (similar to Sam Beckett’s character on Quantum Leap). Describe what you’d change and why. Include what impact you think this would make on history. 2. Choose a point in your own life you’d like to go back and rewrite. Give insight on what you’d do differently. How do you think this would change the outcome of your life? What affect would this change have on the world and/or those you care about? Have fun with this challenge! Think outside the box. Be as creative and descriptive as you want. Submit a link to your post in the comments section below by November 14th. If selected, your post (and blog/website) will be showcased on Musings by Melanie Dawnn on November 17th.